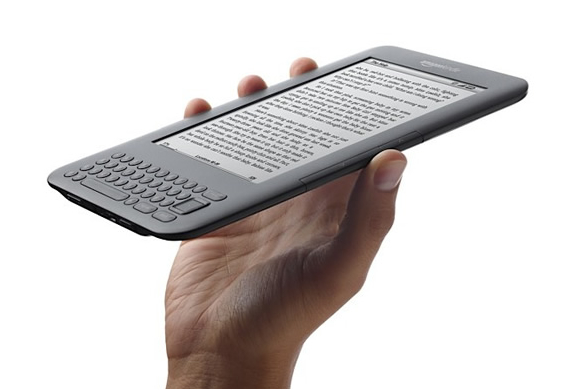 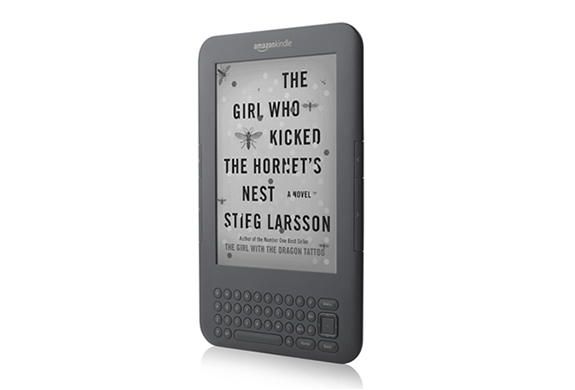 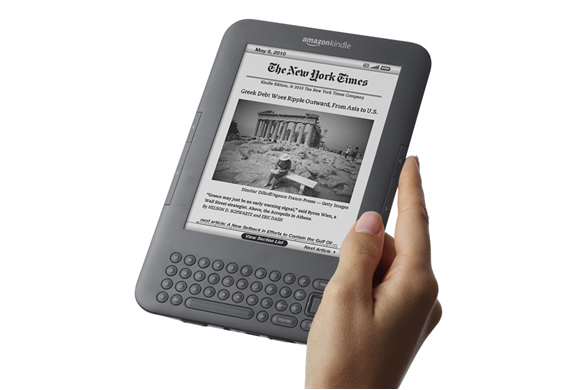 Amazon is releasing a new version of the Kindle that comes in both 3G and Wi-Fi. 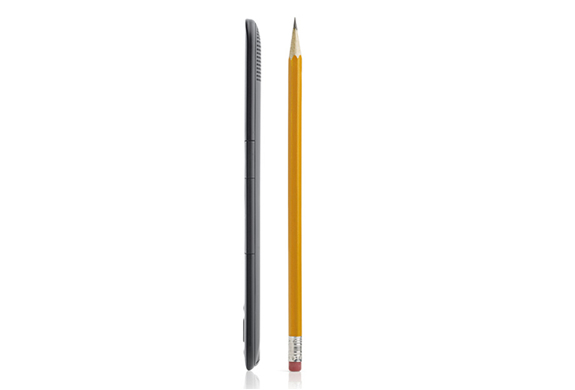 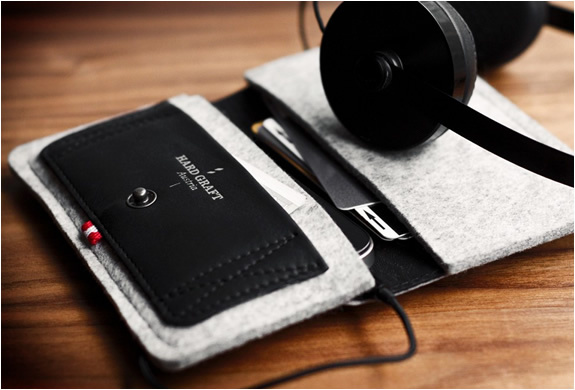 This wireless reading divice now comes with a 6" display and is made out of graphite. 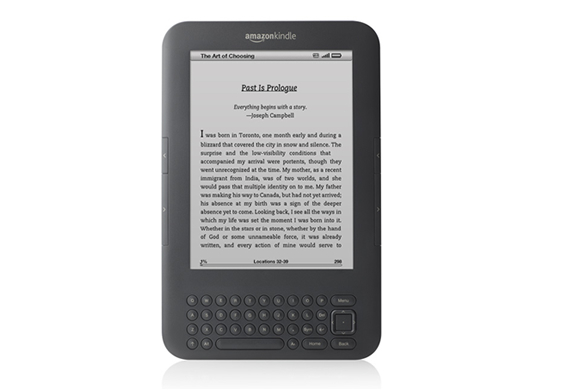 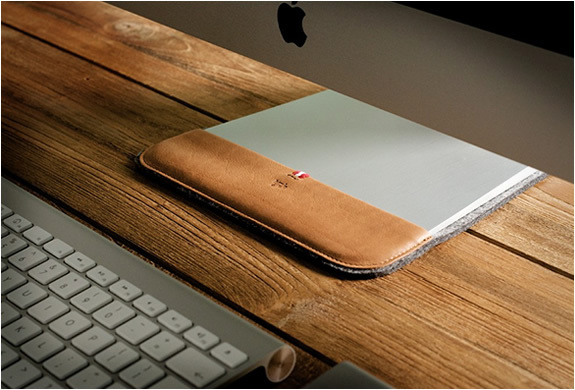 It has improved a lot, you can now read in bright sunlight with no glare, it has new and improved fonts for better reading, faster page turns, it´s 17% lighter, 21% smaller and has double the storage.